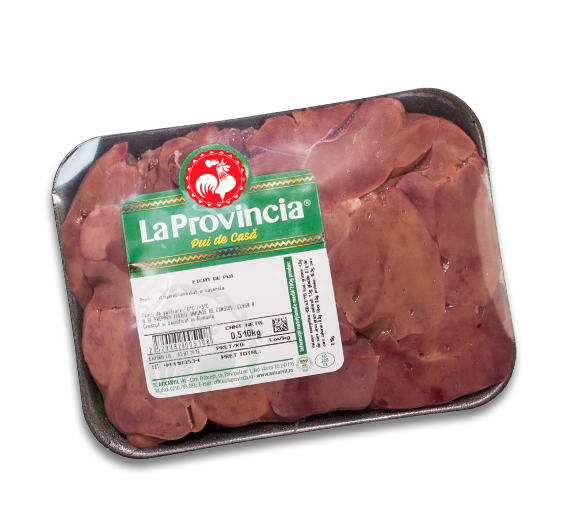 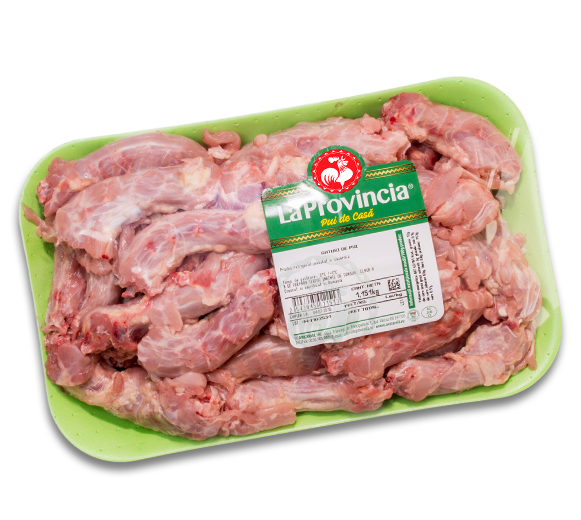 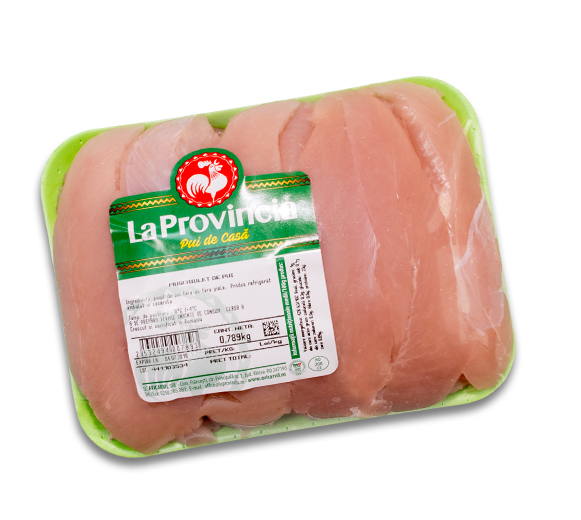 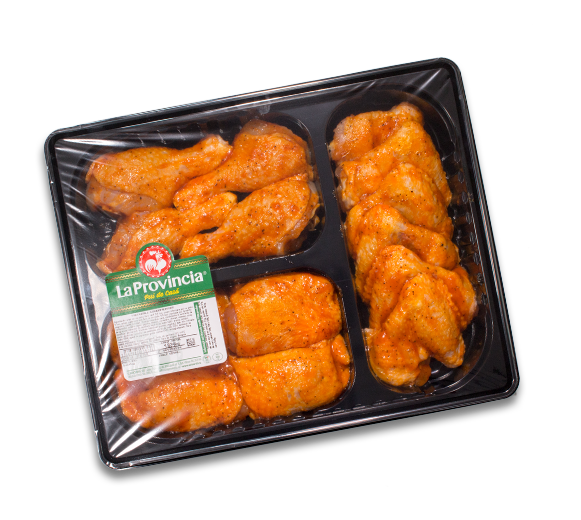 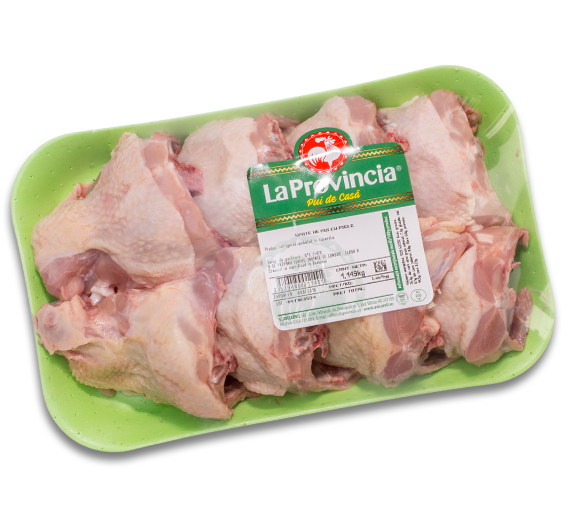 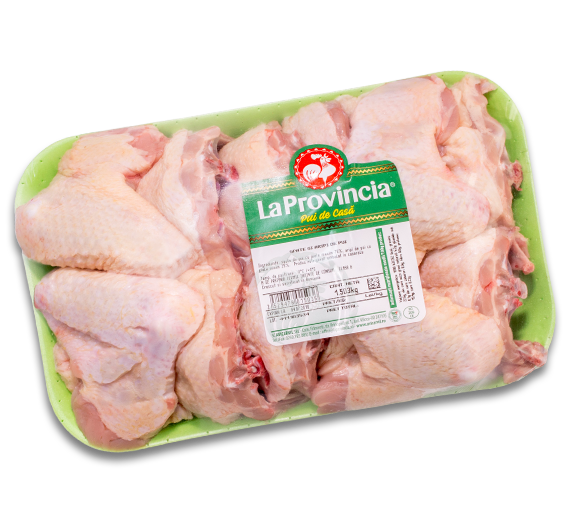 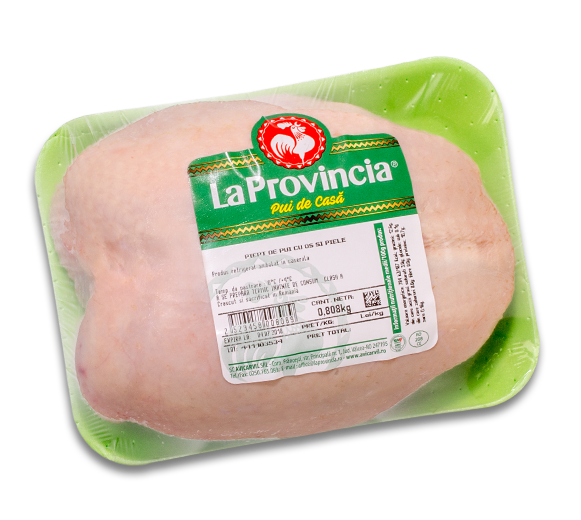 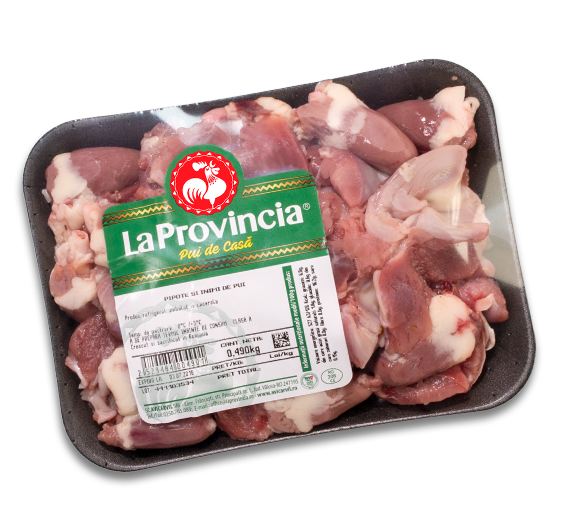 LaProvincia offers a wide range of fresh chicken products that satisfy every taste. 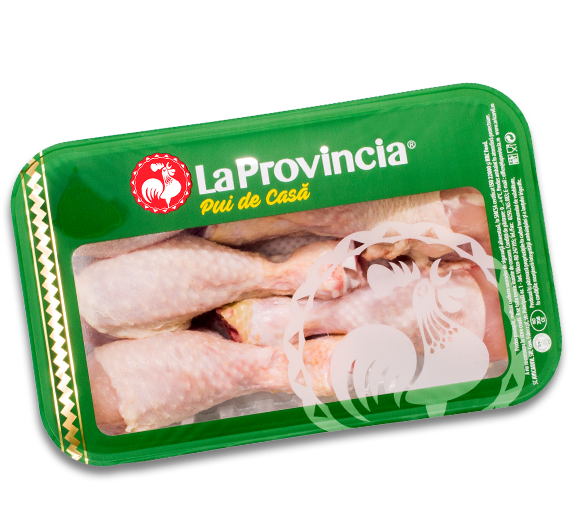 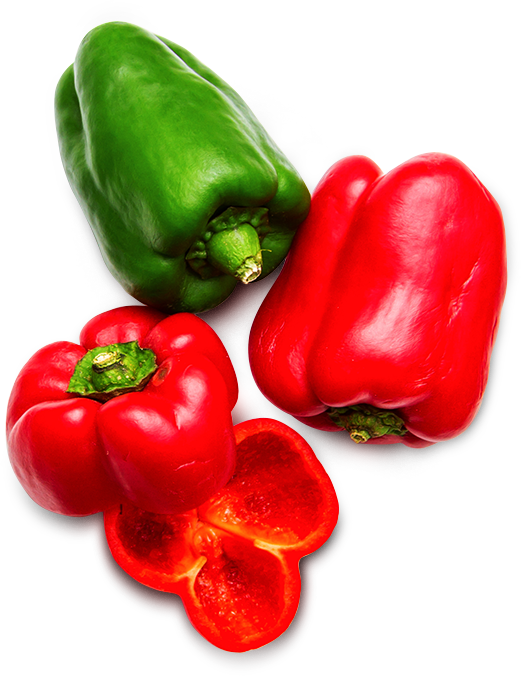 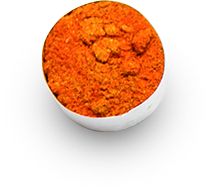 Genuine chicken taste is our number one priority when it comes to the most demanding gourmets or food enthusiasts. 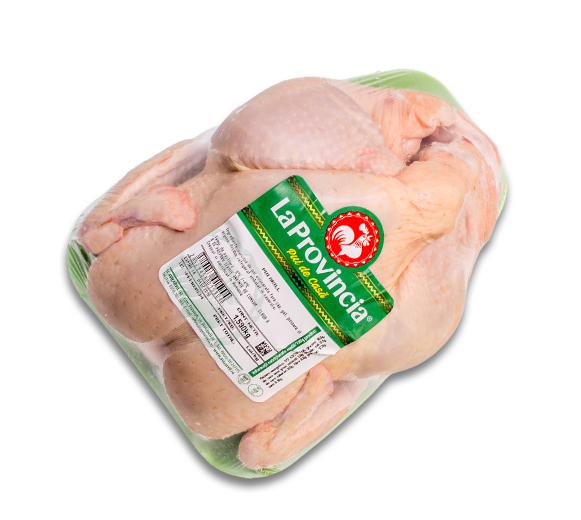 To get the best poultry products, our chickens are fed with the best grain from our own responsible farm. 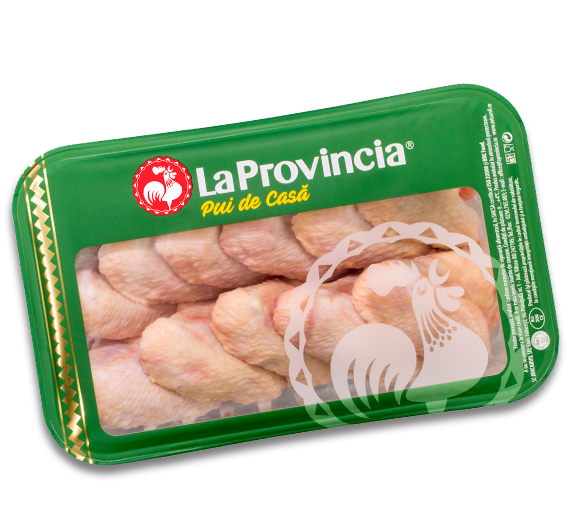 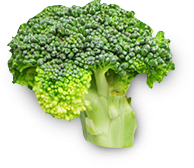 We have chosen to take this step because we like to have total control of our products. 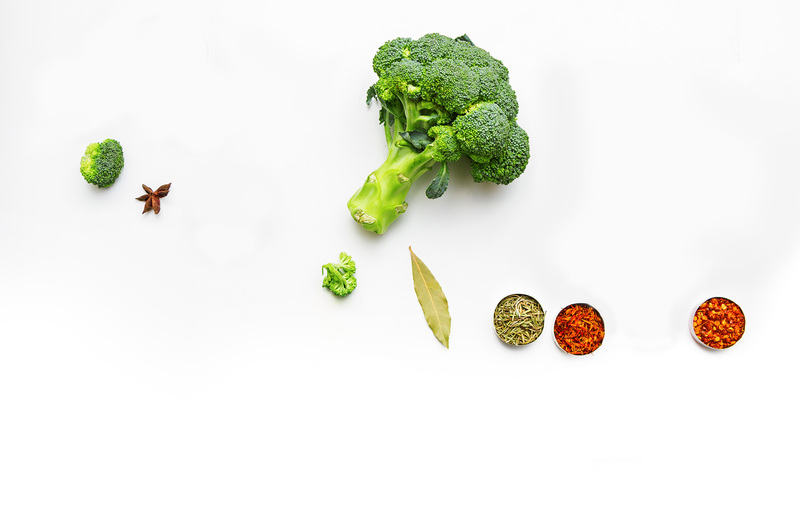 In an era of speed, one of the most important things underlying success is synchronization. 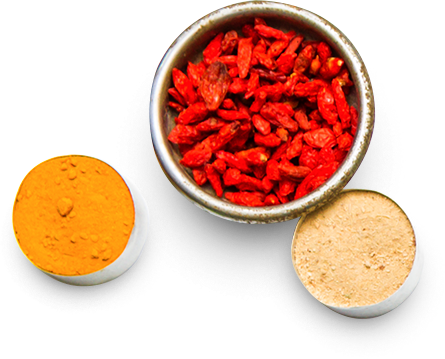 As a supplement to our entire production system, we mobilize ourselves through our own forces to distribute our products to each distributor and then to each table.